When the Coachella lineup was announced, a major highlight for me was that The Last Shadow Puppets would be part of the lineup. 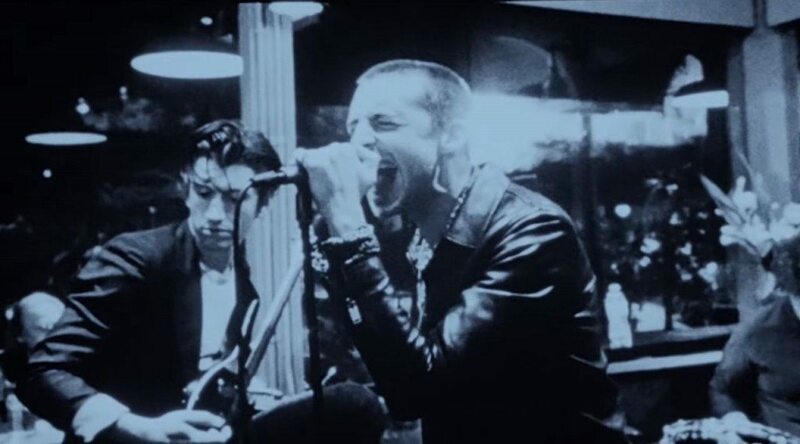 This of course is the collaboration of Alex Turner of Arctic Monkeys and Miles Kane. You aren’t onto Miles? The UK knows him real well from his solo and group work, and he’s under-appreciated here in the US. If you’ve heard the 2008 album The Age of the Understatement from these guys, “Bad Habits” will surprise you. It’s got a quirky groove, horns, and vocals not so much in the familiar style of either Alex or Miles. They were crushing it live last time they toured the US, so expect the same this time around. Their new full-length album is recorded and is expected to drop this spring. Reviewed by Bruce Rave.